For years, families have gathered around games. Whether for the thrill of a good game or the simple pleasure of interacting with each other, traditional board and dice games have had a unique ability to bring families together. One dice game, Farkel, has gained popularity for being fast-paced, risky, and exciting. When seasoned Farkel vets grow a little tired of their normal game, new varieties of the game spring up, including the Legendary Games version, Spicy Farkel. The object of Spicy Farkel is to be the player with the highest score over 10,000 points after the final round of play. Spicy Farkel can be played by two or more players, but is best played with three to eight players. Spicy Farkel requires six special six-sided dice, called "spicy dice" by the game's maker. Each die has one side with red pips. The side with red pips alternates so that each side is represented by one die. Other required equipment are a score sheet and a pencil for keeping score. Dice cups are optional. Each player takes a turn rolling six dice. Only a one, a five, a three of a kind, three pairs, or a six-die straight earn points. After the turn's first roll, any scoring dice are removed from the rest. 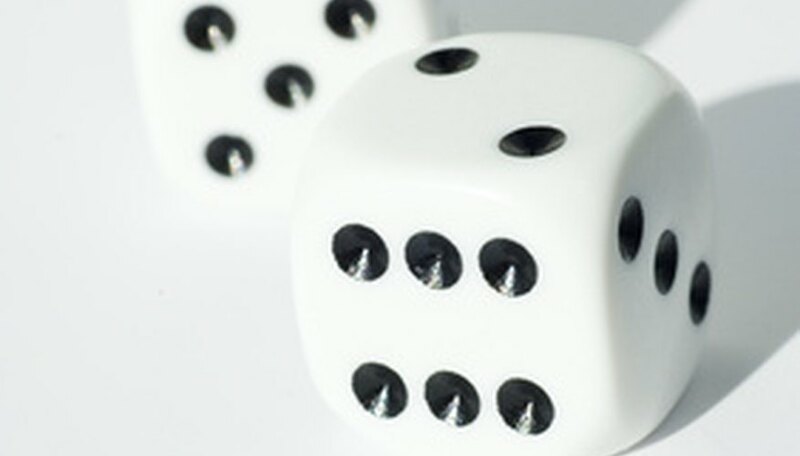 If all six dice are set aside for scoring, they are known as "hot dice." Players with "hot dice" can roll all six once more to continue adding to their score, or bank their points. At least one scoring die must be selected. Afterward, the player can pass their turn and bank their points earned or roll the remaining dice at the risk of losing all points earned that round. At the start of subsequent turns, you may choose to roll the dice not set aside for scoring from the previous player's turn. If you score with any of the dice on the first roll, you receive 1,000 points in addition to any points you score. You continue rolling until you either pass or Farkel, then play passes to another player. Play continues until any player reaches 10,000 or more points, causing the start of the final round. The highest score at the end wins. If no dice rolled earn points, it is called a Farkel. Getting three Farkels in a row deducts 1,000 points from your score. During play, rolling one of the red "spicy" sides of the dice doubles your score. Spicy Farkel scoring is as follows. A single roll may provide several possible scoring combinations. However, only one score may be selected from the combinations rolled. Combinations count only when made in a single throw, and can not be added together from separate throws. Play enters the final round when a player reaches a minimum of 10,000 points. At the end of the round, should more than one player exceed 10,000 points, the player with the highest points wins.